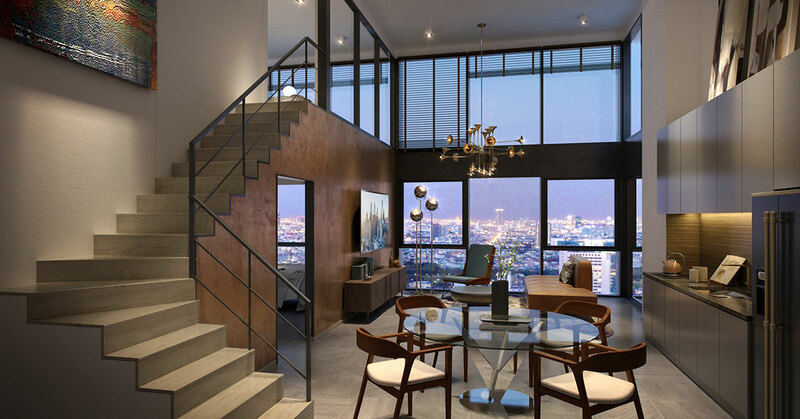 The Lofts Silom, the only loft-style condominium with high ceiling and iconic decoration located in the heart of Silom – Soi Pramuan, Silom. 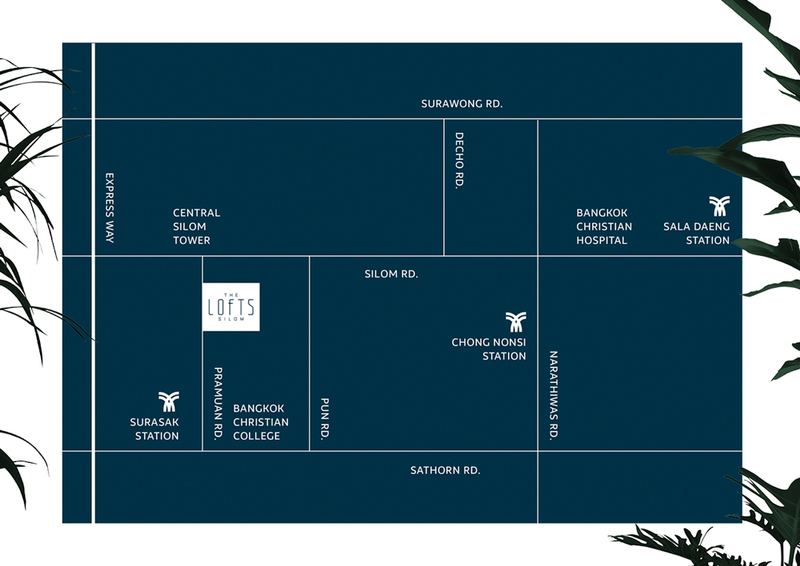 The Lofts Silom is one of the projects in the lofts series developed by Raimon Land. 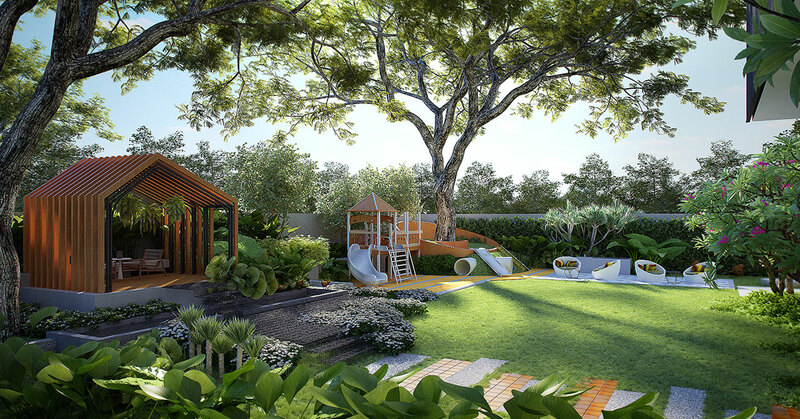 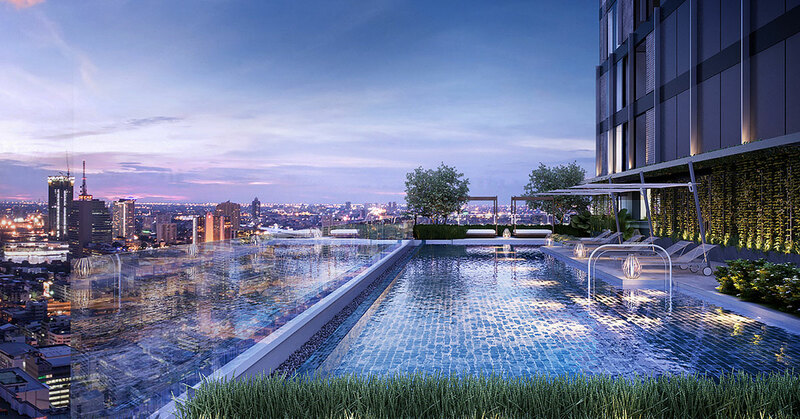 Living in the prime location of Bangkok regarded by many as the capital’s central business district and surrounded by shopping mall, prestigious schools, and international hospitals. 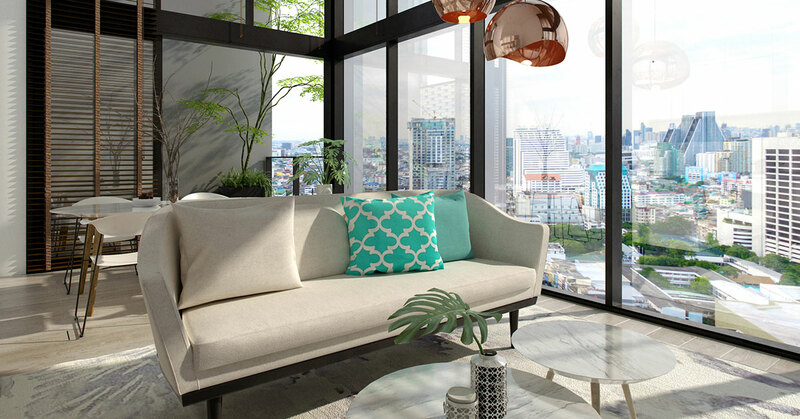 Providing you convenience in every transportation with only 400 meters from the BTS Surasak and the Bangkok mass transit network. 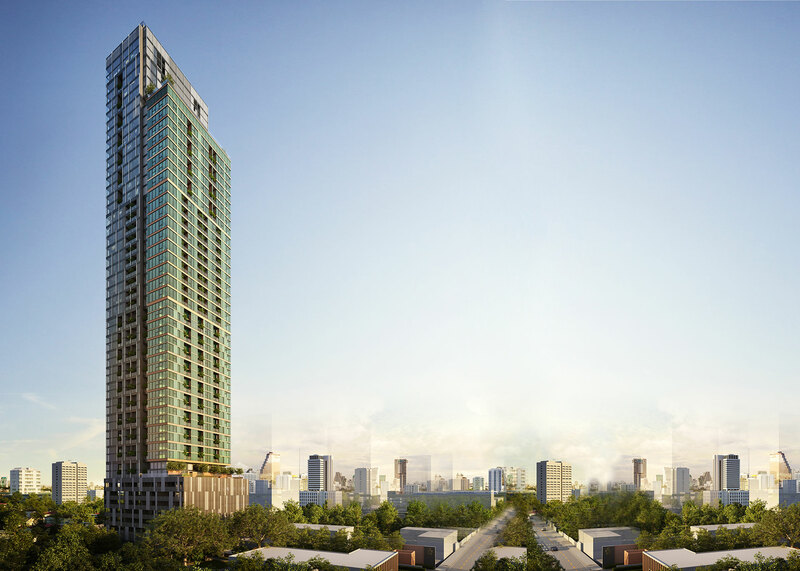 It’s also just 600 meters to the expressway. 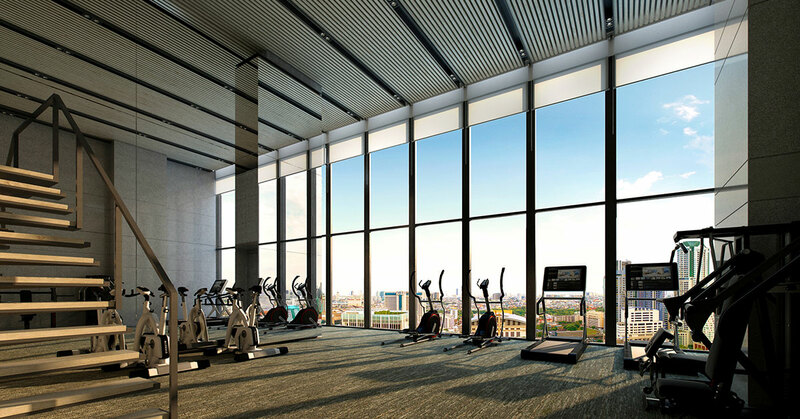 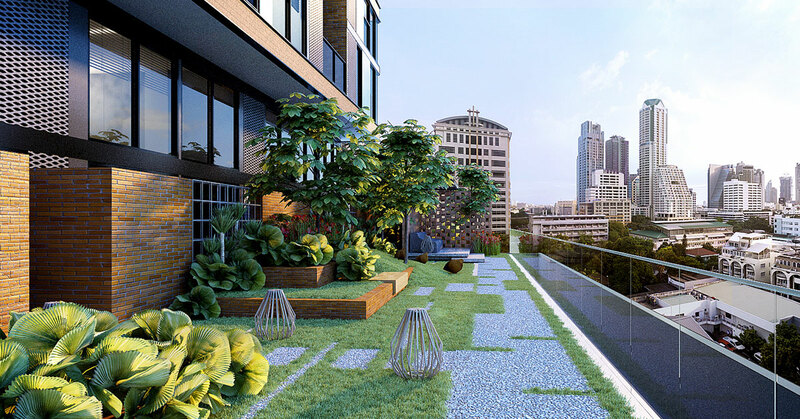 The Lofts Silom is designed to bring nature and a sense of place into the bustling city together with a wide range of amenities exclusively for all residences.